Nougat, the latest stable release of Google’s Android mobile operating system, is now installed on more than 10 percent of devices according to the latest information from the Android Developer Dashboard. Data reveals that 10.6 percent of devices that visited the Google Play Store during the seven-day period ending July 6, 2017, were running Android Nougat 7.0 while 0.9 percent of devices had Nougat 7.1 installed. That brings the total distribution for Nougat to 11.5 percent, up from just 9.5 percent a month ago. 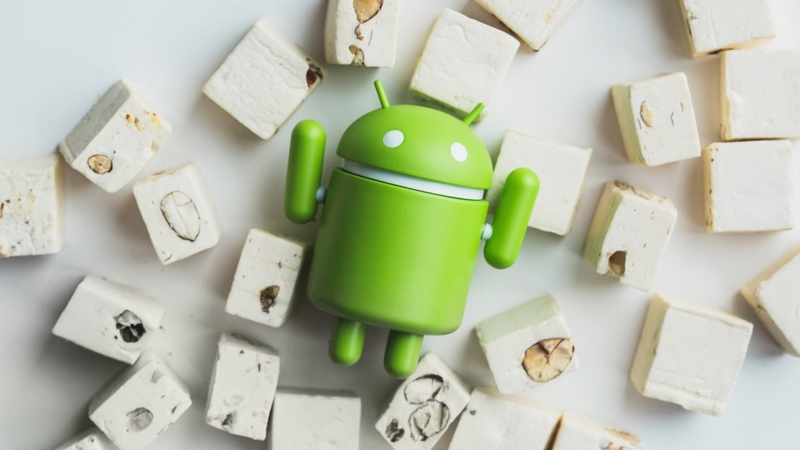 Android 6.0 Marshmallow remains the most popular version with a market share of 31.8 percent followed closely by Lollipop at 30.1 percent and KitKat at 17.1 percent. No other version has double-digit distribution. Google last month ended support for the Android Market, the app store that predated Google Play for devices running Android 2.1 Éclair and earlier. Adoption of Android Nougat has been slow, to say the least. The OS reached general availability on August 22, 2016, and just now broke into double-digit adoption. In comparison, Apple launched iOS 10 on September 13, 2016, and as of July 5, 2017, a whopping 86 percent of iDevices are running it. Aside from not having access to the latest and greatest features Android has to offer, users running dated versions of Android are more vulnerable to security threats. Unfortunately, the issue is out of Google’s hands as manufacturers and carriers are largely to blame for dropping the ball and not rolling out updates in a timely manner.